This episode of In Focus interviews Dr. Stergomena Tax, Executive Secretary of the Southern African Development Community (SADC) on it's role in promoting regional integration and therefore sustainable development. Dr. Stergomena Lawrence Tax graduated in Doctoral Phil. International Developments and M.Phil. Policy Management and Development Economics from University of Tsukuba in Japan. She also holds a Bachelor of Commerce (Finance) and Diploma in Business Administration, attained at the University of Dar-es-Salaam. 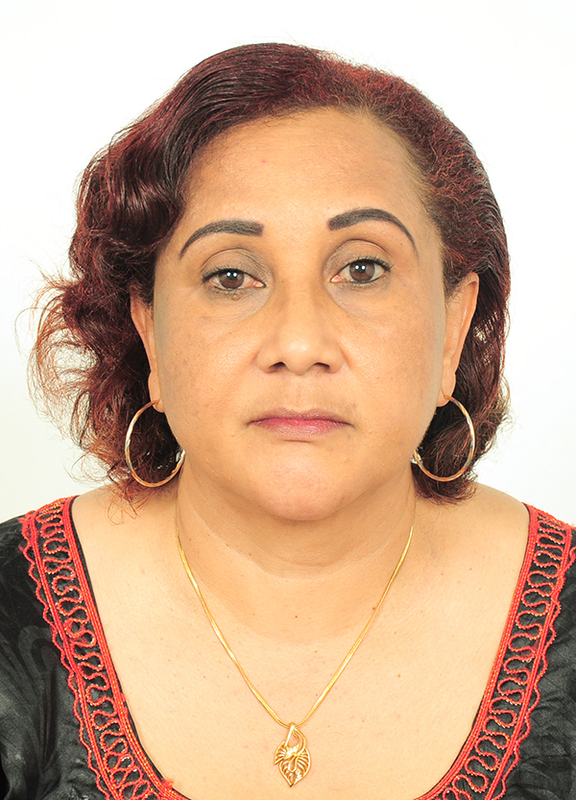 Dr. Tax started her career as a Government Officer, in the Ministry of Finance in 1990, and joined the Economic and Social Research Foundation as a Consultant and Coordinator of commissioned Studies in May 2002 to October 2004. Thereafter, October 2004 to May 2006, she joined the President’s Office, planning and privatization as Chief Executive Officer, in the better Regulation Unit, driving and overseeing the implementation of the Business Environment Strengthening Programme for Tanzania (BEST). In January 2007 she became Deputy Permanent Secretary in the Ministry of Planning, Economy and Empowerment, and in December 2007 she was promoted to the post of Permanent Secretary and posted to Ministry of Trade, Industry and Marketing until November 2008, then served as Permanent Secretary in the Ministry of East African Cooperation until August 2013. In August 2013 Dr. Tax was appointed Executive Secretary of the Southern African Development Community (SADC). She became the sixth Executive Secretary and first female Executive Secretary of SADC. As the Executive Secretary of SADC, she has successfully led the revision of SADC Regional Integration Strategic Development Plan, SADC Industrialization Strategy and Road Map 2015-2063; SADC conflict resolution and mediation processes; and democracy consolidation processes. In her vast experience in regional integration, Dr. Tax has led and participated in numerous regional integration processes, programmes and negotiations. Her areas of expertise include; Regional Integration; Trade; Finance; Private Sector Development; Management; Policy formulation, analysis and review; and Planning and Budgeting.